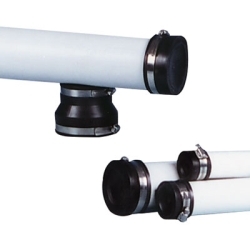 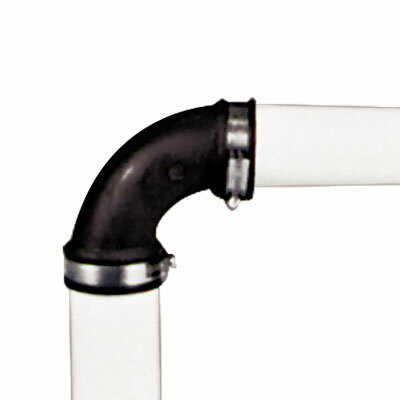 Flexible PVC Qwik Ells | U.S. 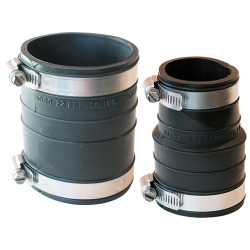 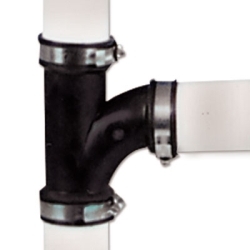 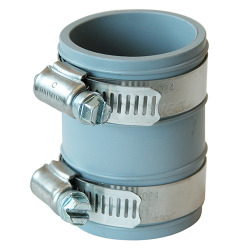 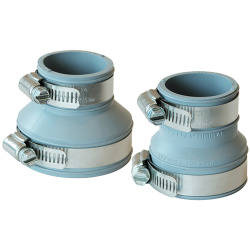 Plastic Corp.
Qwik Ells allow 90° connections of all common household drain, waste and vent pipes quickly and easily without using special tools or fittings. 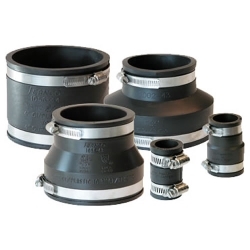 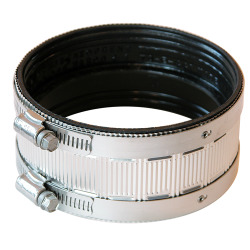 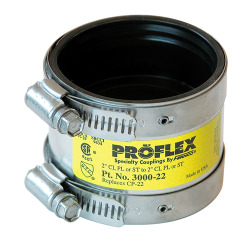 Because they're exceptionally flexible and long, they're the ideal replacement for fittings at the joint during alteration or repair.